If you would like to book a deep cleaning service, we suggest you to have a look at our offer. We provide services in East London for all types of premises – offices, houses and flats. Our company guarantees the final result will be amazing. We put a lot of efforts to assure that after our service, the property will be immaculate. Allow us to take care of all the cleaning and we will do it efficiently and in a timely manner. As a customer focused company, our first priority is to always make sure that we provide world-class quality. There are a number of established requirements which help us to achieve the desired results. Our company has a variety of different cleaning plans in order to assist in the best possible way. We do act accordingly and we always provide excellent final results. We always discuss our intentions in advance to make sure they are in accordance with our customer’s expectations. If we are to clean a house, our cleaners will take into consideration a number of things, such as property’s layout and condition. 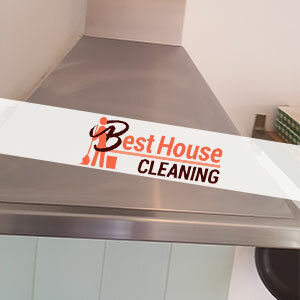 In this case our cleaners concentrate on hoovering all the floors thoroughly, degreasing and scrubbing of kitchen’s surfaces, sanitizing the bathroom and the toilet, polishing wardrobes, kitchen appliances, furniture and bathroom tiles. They will take care of everything for you. At the end of the service, we kindly ask our customers to inspect the property and advise us on their opinion. We cherish our client’s feedback greatly. We are known for our top quality services and reasonable prices in East London and the surrounding areas. Make sure to take advantage of our offer and book an appointment with us!